Lt. Gov. Spencer Cox approved the initiative to start a campaign to gain signatures for a petition to legalize medical marijuana in Utah. The petition is being led by the Utah Patients Coalition and the initiative gained approval from from state officials after support of the ten meetings held throughout the state. The Utah Legalize Medical Marijuana Petition needs to collect 113,143 signatures from across the state by April 15th next year in order to receive a spot on the 2018 voting ballot. The Utah Patients Coalition has already received hundreds of emails from people offering to volunteer for the cause. The coalition is very confident in the Utah Medical Marijuana vote passing. To follow the campaign or to get involved visit their Facebook Page. 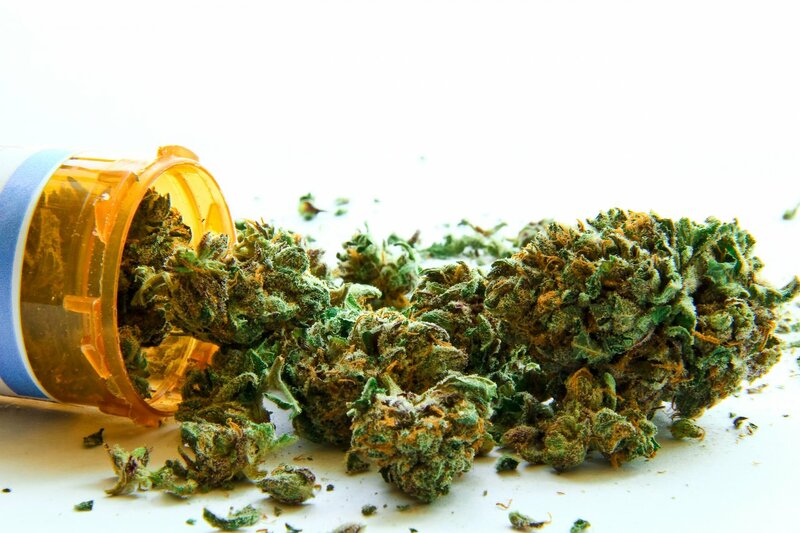 If Legal Utah Medical Marijuana is voted in then limited numbers of cannabis outlets and doctors would be allowed to prescribe the use of medical marijuana in Tooele, Salt Lake City, and throughout the entire state of Utah. Medical weed is currently used to treat Alzheimer disease, post-traumatic stress disorder, chronic pain, autism, multiple sclerosis, and cancer. Medical weed is currently legal in in 29 States and in Washington D.C. Weed is currently legal for recreational use in Nevada, California, Massachusetts, Maine, Alaska, Oregon, Washington, and Colorado. Smoking weed and driving while high will still be illegal, but taking oils, pills, vaping, and edibles of marijuana based substances will be legal. Separate penalties apply for possession of drug paraphernalia like pipes or bongs. Again, penalties increase if you intend to sell the drug — especially if you sell to a minor. Our criminal defense lawyer will ensure that your rights are protected. To schedule a free consultation, call 801-261-6228 / Toll Free: 888-784-3554 or contact us with a brief e-mail message.